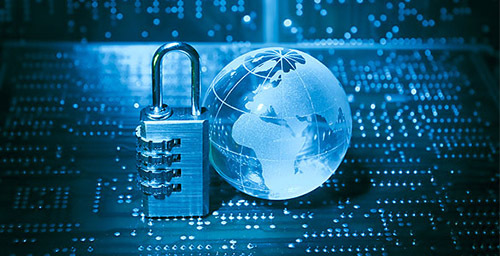 GLOTECH is familiar with and experienced in implementing a wide range of technical security policies, standards and processes applicable to our customer’s systems. 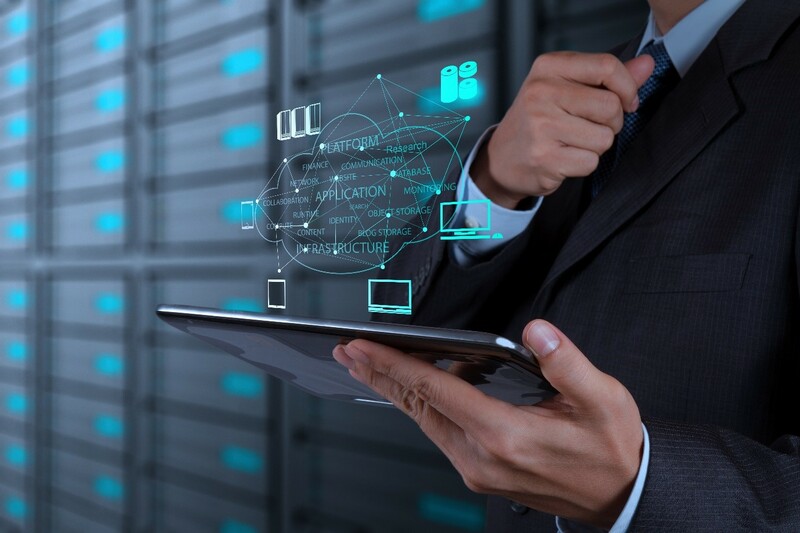 We ensure all technology is implemented, operated and maintained in accordance with all applicable Federal, as well as, customer specific security requirements and we have successfully supported customer efforts to attain required certification and accreditation for enterprise systems. We have supported enterprise efforts to implement HSPD-12 technical requirements and have engineered and implemented PKI/BLADE technology across customer sites to ensure greater security of enterprise systems and data. GLOTECH is also fully capable of providing Communications Security (COMSEC) management and support based on several years of providing management, logistics and auditing of the Department of State’s COMSEC Program.